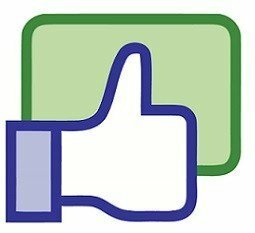 Buying Facebook likes and comments is an easy way to boost your credibility and image on Facebook. This is because, more likes and comments induce trust factor in the minds of other users. It helps to stand out from among the crowd and also, attracts the attention of more users. Also, you can interact with your existing as well as potential customers so as to promote your business. Isn’t that basically the purpose of Facebook? In spite of Facebook being the largest social network platform, it is getting harder and harder to acquire likes for Facebook Status & Comment. Ginger Domain offers an effective solution to this problem. 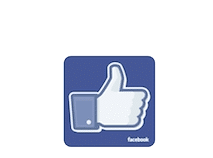 We help you to get innumerable likes for your Facebook Status & Comment. This service ensures that your page creates a lasting impression on the viewers of your Facebook page. Other users are attracted to your page on witnessing the interaction on your posts. They may well be prompted to like and comment, too. We have ourselves conducted research which shows that Facebook is more likely to keep your status update with higher number of likes 3 times longer in the news feed. It is most probably kept at the top of the feed. Your fans are then encouraged to like, comment and click your link.